Wednesday, 26th April. Elisabetta Cametti is back in her hometown Gattinara. She presents Caino at Rotary Club. 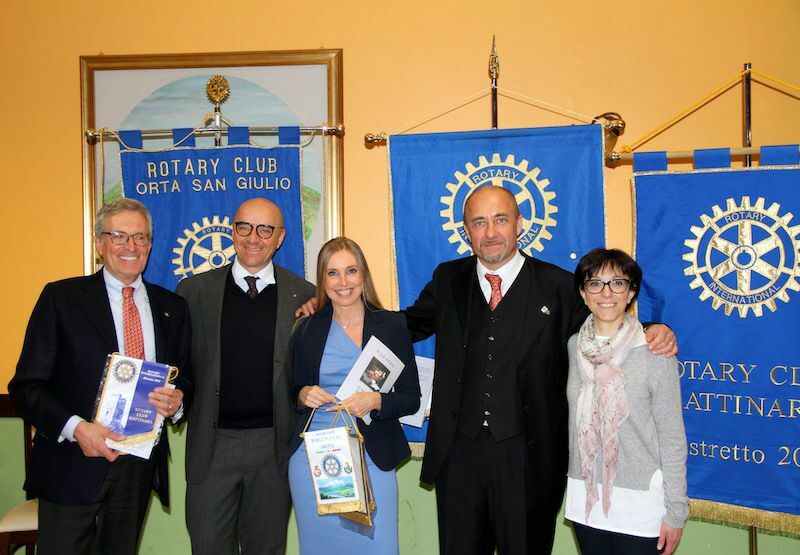 (Event organized with the collaboration between Rotary Club Gattinara, Rotary Club Borgomanero-Arona e Rotary Club Orta San Giulio).